Gassano is a hilltop village, typical of the Maritime Alps and this northern part of Tuscany. 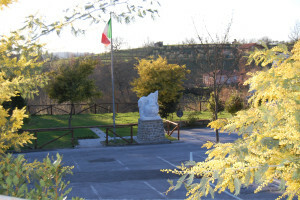 Located south of the Aulla – Fivizzano road, access is not difficult and approaching from the north the nature of the village is less apparent. It is a little village with one of those medieval cores that you don’t find much outside the Lunigiana, one that hasn’t been modified a whole lot since the middle of the millennium. 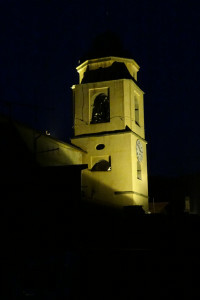 It is however a working village with a bakers, butchers and general stores and supports a brassband and a football team. There is of course the obligatory bar, Sharlotka’s; full of old and young, with outside space overlooking the Apuane Alps. Exploring the village with it’s narrow twisting lanes on different levels and interlinking arched passages, you never know where you’ll end up. (We do provide a map). It is accessed from either end and our properties are at the western end of the village. 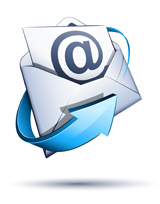 We have three properties providing accommodation for 2, 4 or 6 guests. Casetta Sissi is very old and built over four floors and arched over the street. The lowest floor has a separate entrance leading to a first floor self contained apartment, Lo Studio which sleeps 2 on a fully sprung sofa bed and has a large living area, kitchenette and separate shower room.Casetta Sissi Sopra, the main house sleeps 6 and is approached from a different street and is mainly arranged over two floors with three bedrooms, two double and one with full size bunk beds, bathroom, shower room, kitchen, top floor sitting room and south facing roof terrace with stunning views over the valley to Mount Pisanino. Next door is Casa Fina, built over two floors it sleeps 4 in two bedrooms, one double with balcony and one twin, with bathroom, L shaped kitchen/living room and large south facing roof terrace with similar views as Casetta Sissi. 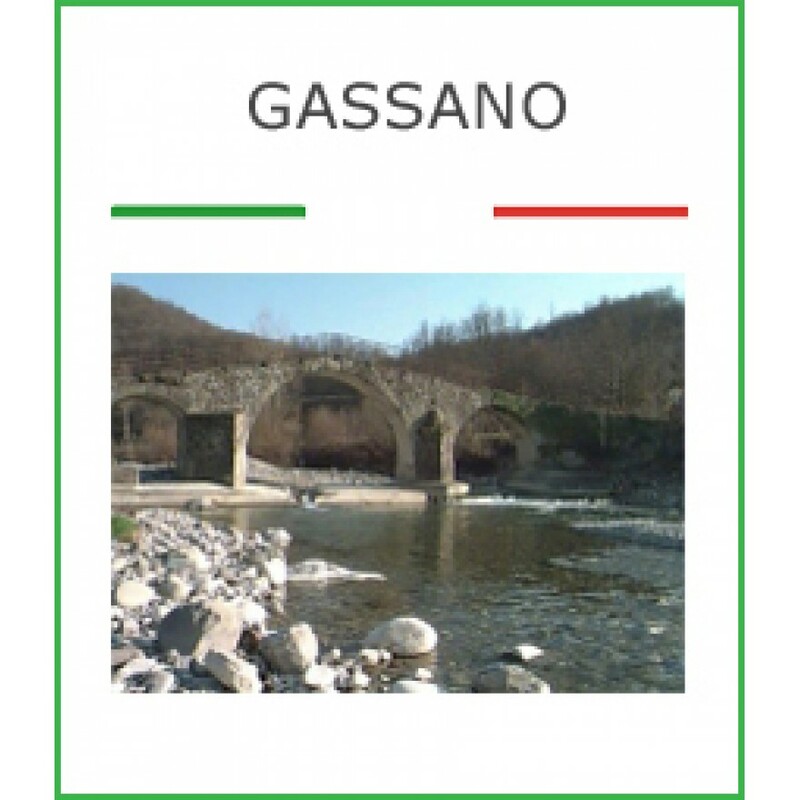 The origin of the name Gassano is ascribed to the Roman period and derives from the noble name Cassius. A version definitely less reliable, but definitely more folksy, has it that the name derives from the words uttered by the first visitors who, impressed by the beauty of the places, they would have said ‘ Ag ‘ san ‘. Which in the local dialect means “we arrived”. 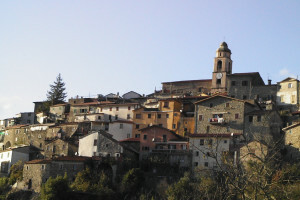 Earliest recorded reference to the village dates back to the 10th century when “a Gassano” appears in the Act of Foundation of the monastery of Santa Maria. Reference is made to the large walls that surround the top of the village and that the area is only passable on foot. The older parts of the village clearly predated the castle but the village appears to have subsequently grown and developed around the castle which had belonged to the fiefdom of the Malaspina (Spino Fiorito branch) from 1275. Inherited by the Marquis Leonardo Malaspina it passed to subsequent descendants until 1418 when the then occupant, Marquis Niccolo passed away. The Castle was then placed under the protection of the Republic of Florence with whom the Marquis had already contracted a treaty of “accomandigia” in 1404. The treaty was a pact by which smaller cities or seignories requested the help of more powerful ones. In 1477 following the death of Spinetta II, nephew of the late Niccolo, the Castle entered the “Captaincy of Fivizzano” which united under a protectorate from the Republic of Florence. The protectorate comprised some 26 villas “Corti” and 21 “Castelli” each with its own statute. Thirteen of the original “Castelli” including Gassano remain to this day within the modern “Comune” municipality of Fivizzano. The Castle of Gassano stood on a rock outcrop, tilted upwards towards the east some 190metres above sea level, laying between the valleys of the Rosaro to the north and the Aulella to the south, overlooking the valley road which it controlled. It was guarded by several walls with a single point of access at the western end guarded by gates. The perched village that remains to day, dominated by the church, shows little obvious traces or evidence of the historic structure of the Castle which has been incorporated within the later properties, or it’s fortifications, apart from the arched gateway in the external walls at the western end of the village. 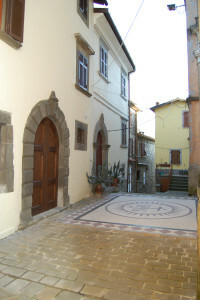 Between this arched access in the fortifications and the central area between the Borgo di Mezzo and the Piazza Superiore della Chiesa are to be found several important buildings. Although also modified over the centuries, they were once home to noblemen and traders. At some point in the eighteenth century an access road was constructed across the back of the outcrop at the eastern end of the village. Evidence of the rock on which the village is founded can be still seen opposite the bar and in it’s new rear car park, where six to eight metres of rock was blasted away to drive the road through the spine of the outcrop. Whilst this afforded vehicle access to the village, the nature of the streets and paths (narrow and stepped) still prevents vehicle access to most of the village. Car parks have been now constructed at both ends of the village. It is still possible to walk up the old and narrow western access leading from the valley floor to the arched access, a good climb! For alternative two bedroom house and further studio, giving additional accommodation up to six see our properties in Rometta.